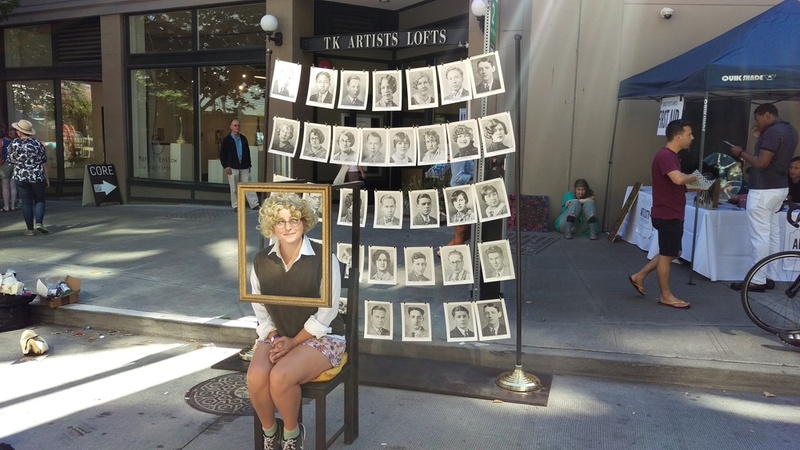 An interactive installation based on the portraits of the 1927 Senior Class of Garfield High School. Materials: Birch, acrylic, clothing, audio. Audio: Hoagy Carmichael’s 1927 hit song, "Stardust"
Source image: 1927 Garfield High School yearbook acquired at estate sale.